Sony Rx100 is the is probably the best point and shoot camera that I have used to date. Even though this particular model is generation 1 of Sony's amazing Rx100 series,it is still a very capable camera none the less. Quite often I would find myself in need of smaller more compact camera.I know what you're probably thinking..Why not just use my smartphone? In most situations smartphones are capable of taking some incredible photos. Unfortunately smartphones also have difficulty,when it comes to taking photos in low light,or scenarios involving a fast moving child accompanied by poor lighting. Higher end smartphones are usually more capable of producing good consistent photos. But even then you're at the mercy of the camera phones automatic settings to determine proper exposure,shutter speed etc. Which more often leads to numerous attempts to capture a decent photo. Again I'm not out to bashing smart phone photography. For most part smartphones will take great photos when there is adequate amount of light. It's just important to remember to bring the right tool for the right job. 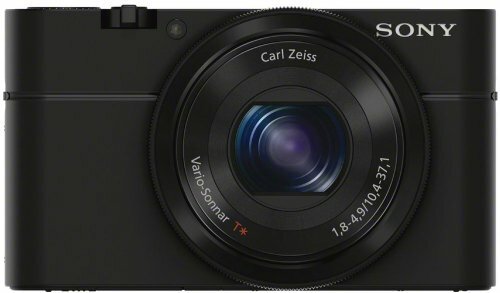 The Sony Rx100 20 megapixels camera combined with a F1.8-4.9 aperture lens accompanied by 1"Exmor CMOS sensor.So what does all that mean? Simply put this camera is capable taking very nice low light photos,with a sensor that capable of producing excellent photos with lots of detail.One of the many cool features on the Rx100 is it's pop up bounce flash. I'm usually not big fan of flash on small point shoot cameras but having the ability to redirect the flash to add an even amount fill light to your photos when flash is needed.The Rx100 also equipped with focus peaking which highlights areas subject matter that are in focus.The Rx100 also capable of producing Raw photos for the more serious photography enthusiasts.When comes to video this camera is no slouch boasting 1080p @ 60p 28mbps AVCHD,60i 24mbps,17mbps. 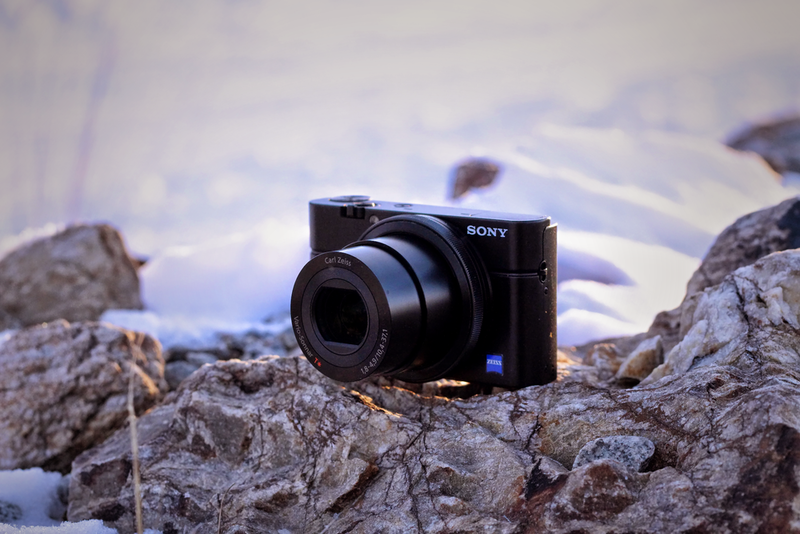 In closing if you're in the market for a excellent point & shoot camera,the Sony Rx100 is a excellent choice for beginners and photography enthusiasts alike.